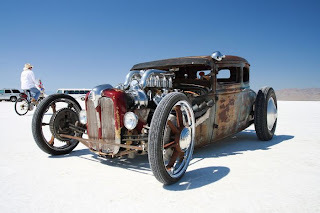 Real Rat Rods Pic Dump! Unique Autosports Heading Back To New Jersey / New York? Stuff In The Post. More Stickers & Dodo Juice! 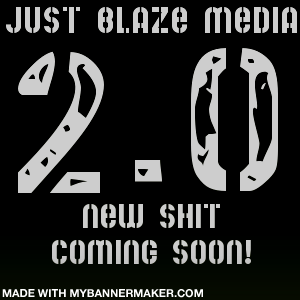 Just Blaze Media 2.0 Coming Soon! Yeah we posting pics like a mofo. You gotta check us out!